Abbas is a teacher who escaped with his daughter and son from a war in the Central African Republic. He is now doing manual work in Paris and trying to get political asylum. This compelling drama offers a new view of immigration issues. 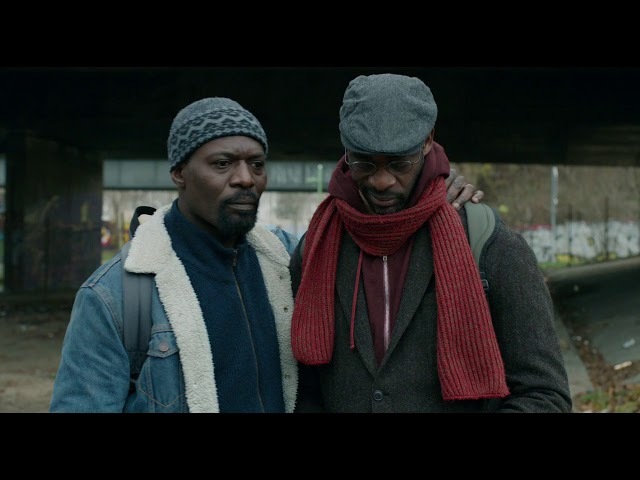 Director Mahamat-Saleh Haroun was born in Chad but has lived in France since the 1980s and has become one of the staple participants in the Cannes festival and one of the most distinctive contemporary African directors living abroad.